Whomp whomp. There're no Captain Rexes for sale. 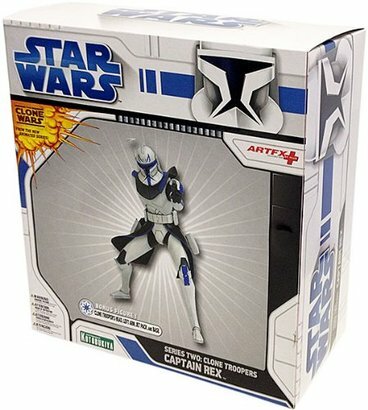 Captain Rex is one of three figures included in the ArtFX+ Clone Wars series 2 lineup. Each of the 3 figures includes a part to complete the Jet Pack Trooper Build-A-Figure.